Survivor Series! The night when Raw and Smackdown collide everything is made up and the points don’t matter! Yes, it’s all about fake brand supremacy between the two fake brands we all watch both of anyway. This makes predictions even more of a crap shoot than usual. But let’s go. Jesus, tag team wrestlign is a mess. Ten teams on two shows and most of them are jobbers. Smackdown’s team has the two best teams in the entire company, so let’s give them the nod. This’ll probably go the opposite way of the Survivor Series match, so let’s say The Bar wins due to Showterference or Showdominance, depending on whether it’s two on two or three on three. I’m behind on 205 Live, which is sad, so I don’t have enough data to make an accurate call here. But Murphy only got the belt to pop the Australia crowd, so let’s give Ali the belt for a while and maybe Ali-Alexander II at Mania? There’s like zero creative juice in Smackdown winning this. A Raw win could at least continue the McIntyre push. Raw wins. 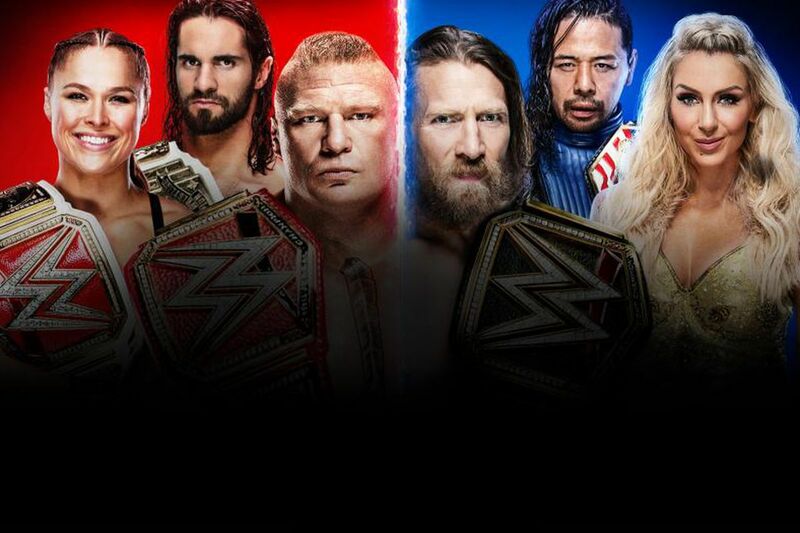 I’m going to give this one to Smackdown because of the weird Four Heels And A Face team on the Raw side and also the chance that the mystery entrant could be a callup or a surprise that gives them the win. Is Dean Ambrose on the card? No? Then Nakamura’s gonna win to further the Shield Breakup Story, which is exactly the kind of thing Nakamura’s career would have him doing right now. I’m going to go with a Ronda Doesn’t Win Clean prediction here. I think they’ll have some sort of Jax / Tamina interference to cost Rousey the match, let Charlotte save a little face, and keep Raw from winning too many of these matches. Brock’s winning this. He would have won it before they switched it to Bryan, before Bryan turned heel, whatever. Let’s just hope that Lesnar doesn’t wreck Bryan’s career a second time with his... less than careful work.